We started Manchester House of Prayer in September 2010, although our journey began at the start of 2009. We love Jesus and we love His bride, the church, particularly in Manchester, and have the privilege of calling her into true partnership with God. We also have 4 beautiful children, Clara-Lily, Micah, Anna and Georgia. We are passionate about calling people into intimacy with Jesus, drawing people into greater understanding of God’s word and releasing them into a lifestyle of prayer and fasting that will bring about the return of Jesus. As well as bringing leadership to the house of prayer we are also worship leaders and songwriters and we believe the Lord is raising up a fresh sound in our land. We also connect with houses of prayer, churches and ministries around the nation. Find out more about them at michaelandbecciball.com. 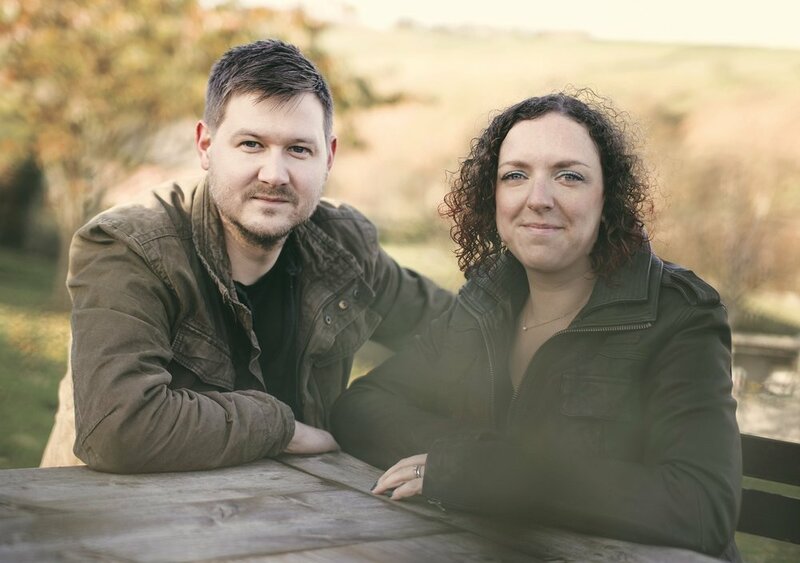 If you would like for Michael and Becci to come and speak at your church, conference or other event then click here. To find out how you can partner with Michael and Becci click here. Sign up to receive their personal news and updates.